The Isabelline Wheatear is a rare vagrant in Western Europe. 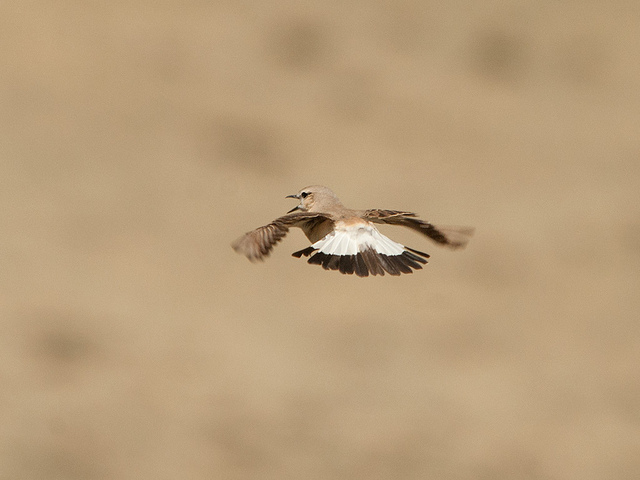 In the Mediterranean region it is more common, although the Isabelline Wheatear originally breeds in Asia. It resembles the female Common Stonechat, but has more black on the tail. 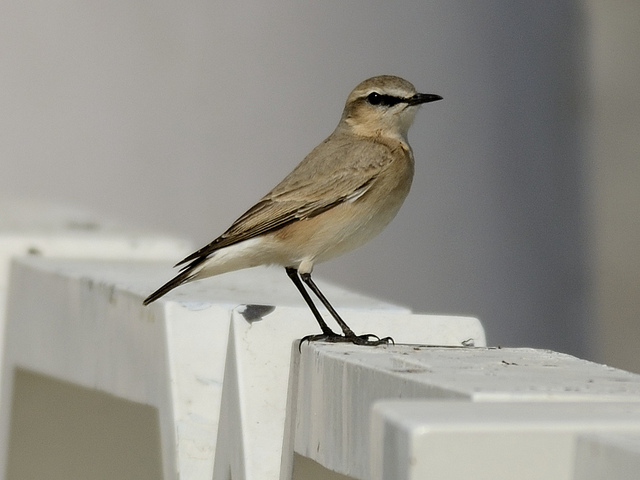 As a result, the characteristic Wheatear-T-shape on the tail is hardly visible.